Tall Grass? 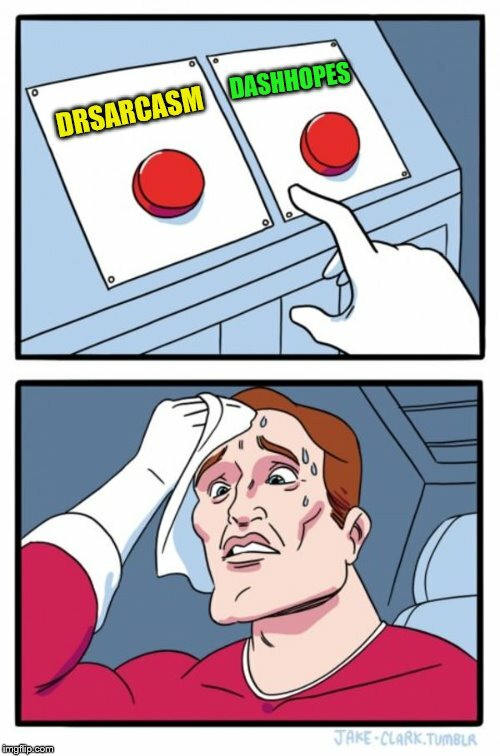 In the river or in the desert? 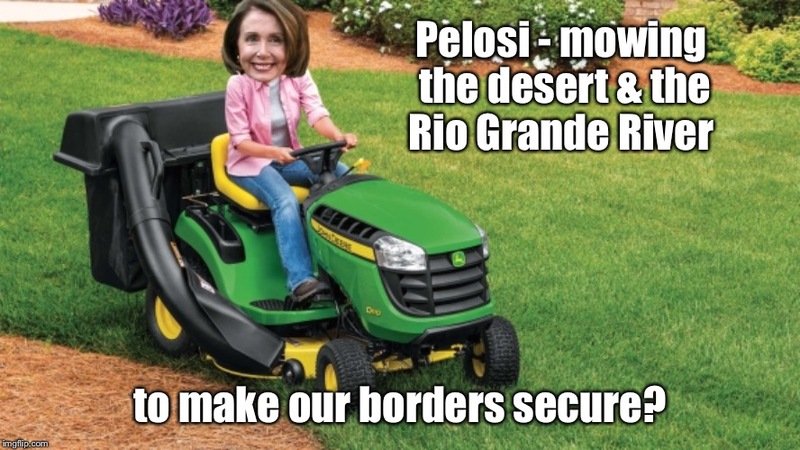 Pelosi - mowing the desert & the Rio Grande River; to make our borders secure?